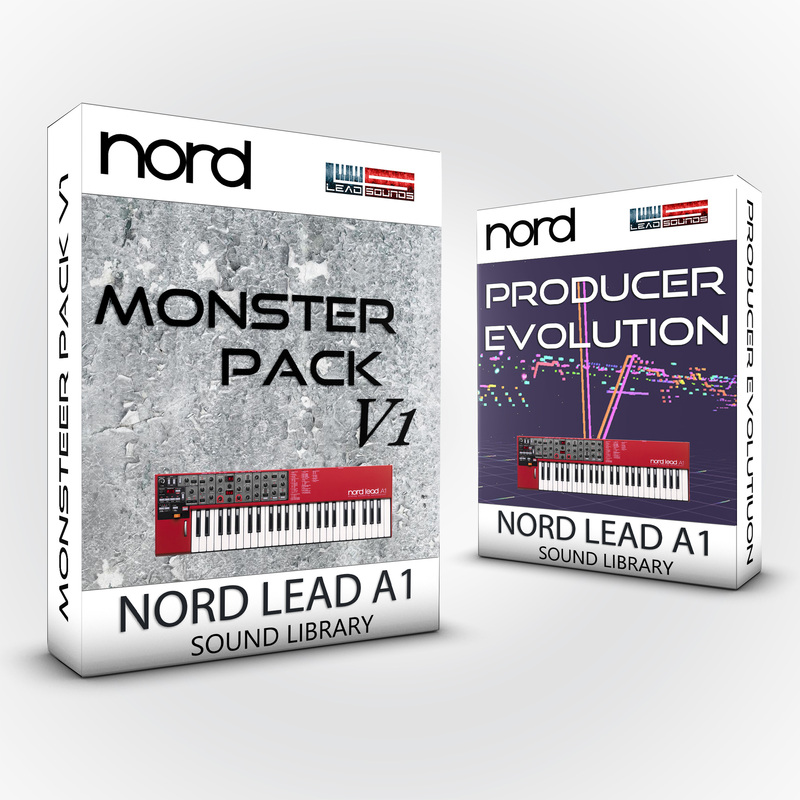 Finally available Monster Pack + Producer Evolution Bundle Pack for Nord Lead A1. Heavy leads, dreaming pads and abstract pianos can really inspire your music production... 99 new sounds !!! 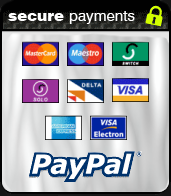 This collection contains 30 patches, programmed by Claudio G. Fusillo for Leadsounds. Aggressive leads, dreaming pads and groovy keys make this collection a "must-have" for every musical style. 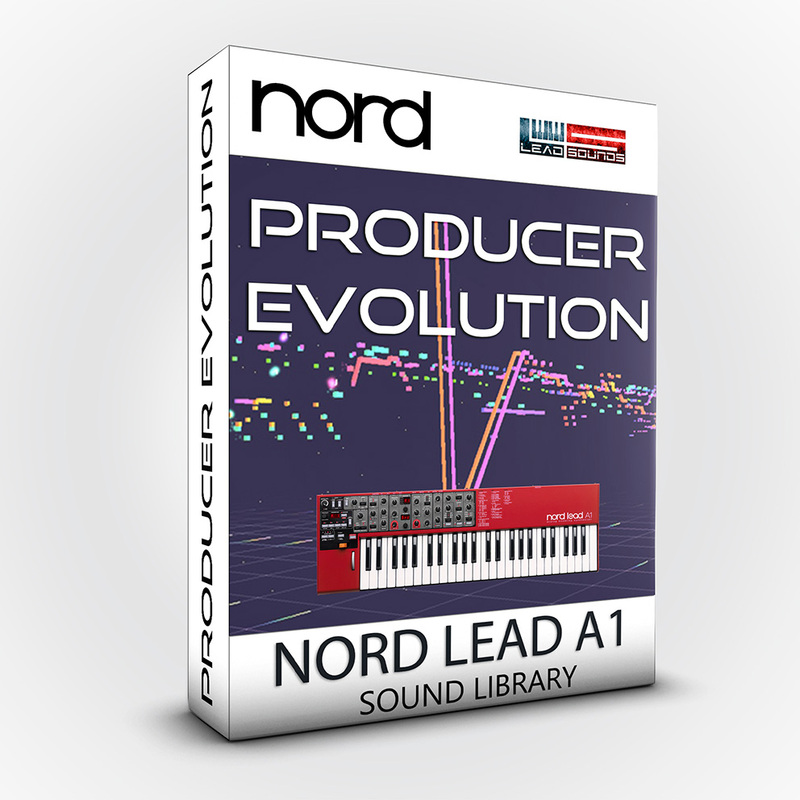 This is a unique collection for Nord Lead A1 users that allows you to expand your musical horizon. 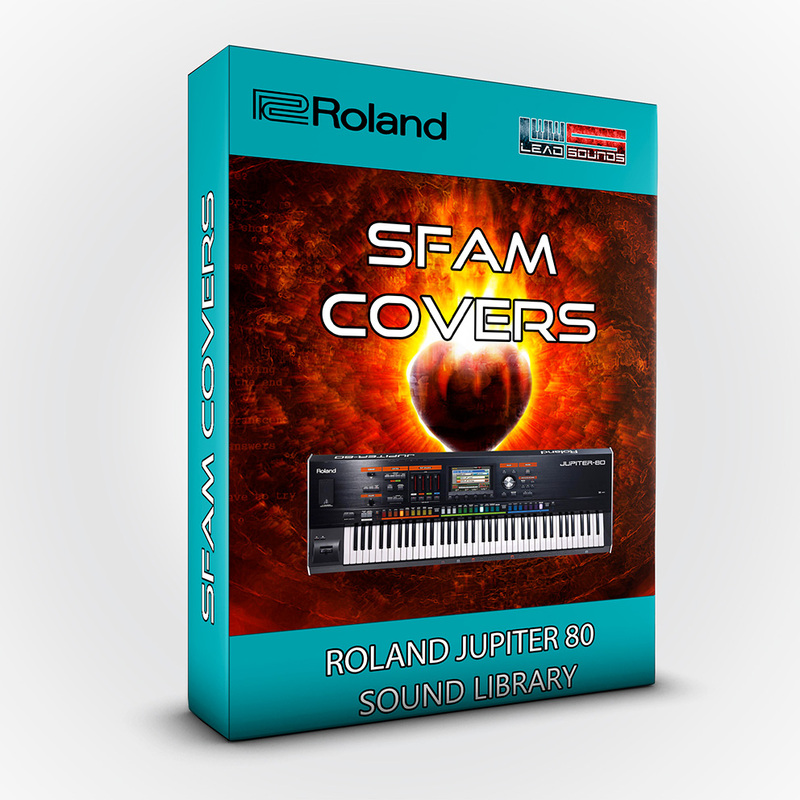 This collection is a comprehensive bank of various kind of sounds such as pads, pianos, lead sounds, arpeggio pattern sounds, complex motion pads, analog synth strings, ethereal atmospheres and various splits. Very useful for music production and inspiration. 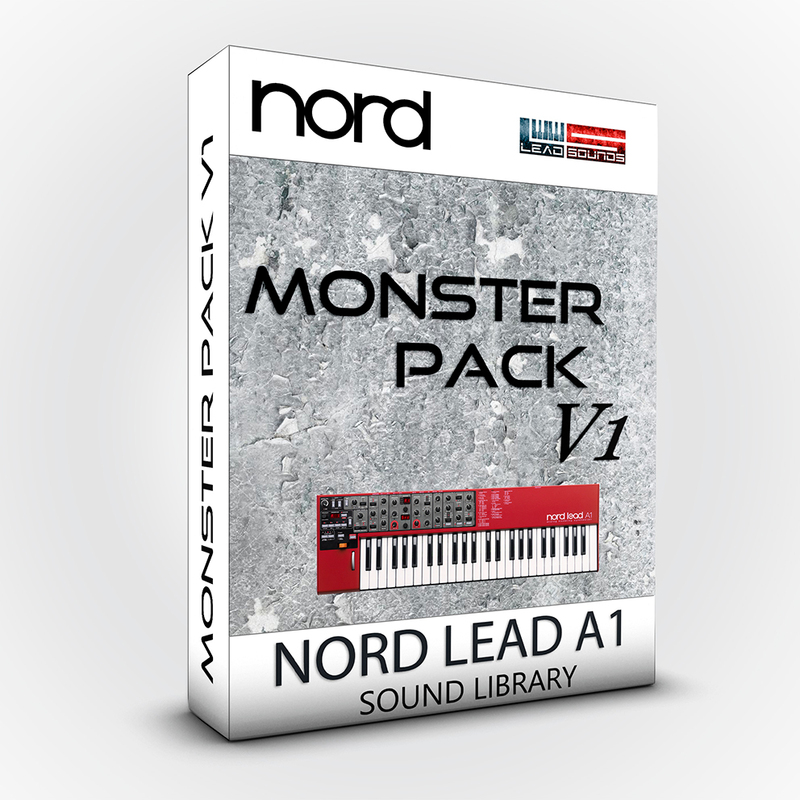 Patched and performed by Antonio Piangiolino for Leadsounds.